The BGO robot imaged NGC 246 for me. 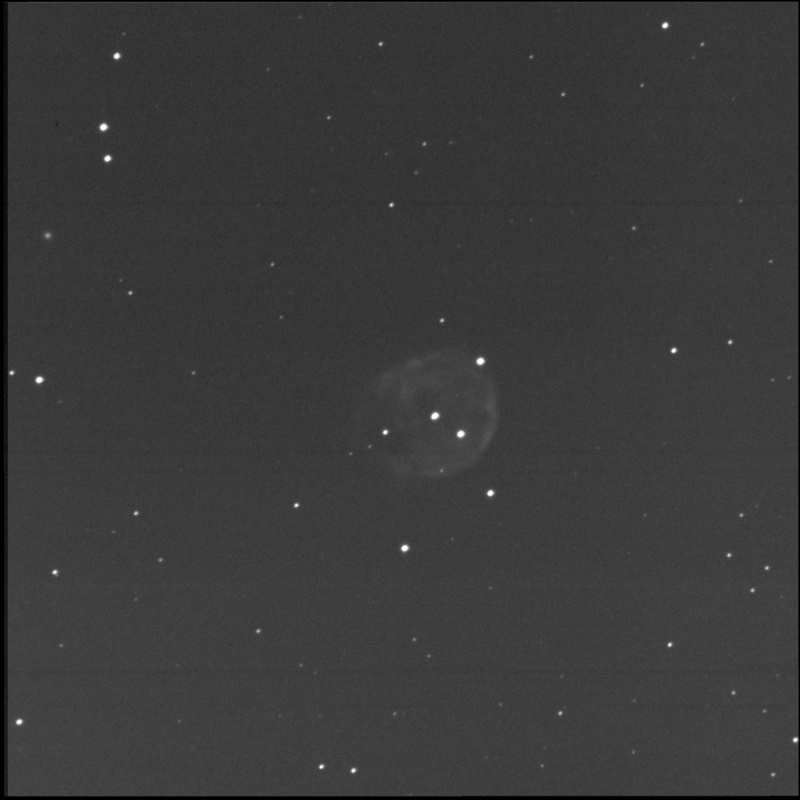 A large but very faint planetary nebula in Cetus. One of the RASC Finest NGCs. Also known as Caldwell 56. Luminance only, 15 seconds subexposures, 20 stacked shots. FITS Liberator, GIMP. North is up; left is east. 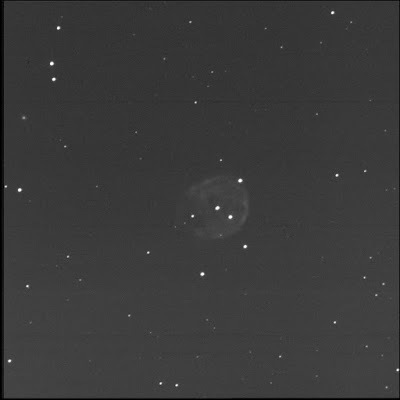 Noted that SkySafari also refers to this object as the Skull Nebula.